Maxim Voronin has grown up backstage. his parents are noted Varieté performers well known to audiences in Russia, on the European continent and in the Americas … especially in San Francisco and Seattle, home to Teatro ZinZanni. 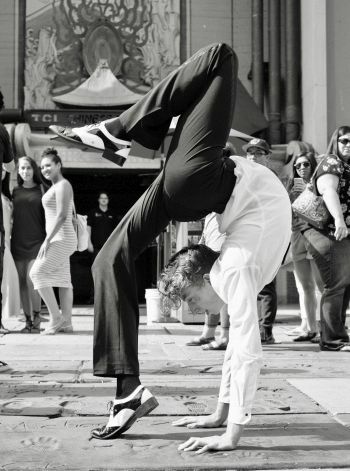 Maxim is currently performing in the Seattle ZinZanni show Love, Chaos & Dinner. This is in addition to his position with Cirrus Circus. Growing up around some of the best Varieté performers in the world has been an advantage but performance skills are not inherited, they are practiced and earned. Max has worked hard and has earned his position in the shows where he shared the stage with family and others. His skills include juggling, magic and contortion. We loved having him join the Moisture Festival in past years but … he’s even better now and we are looking forward to seeing him at this stage on our stage … and backstage.